I remember as a teacher many years ago, giving my students a list of the vocabulary words for the week for homework. And they were required to look up the definition of each in the dictionary and write a sentence using the word correctly. It is a pretty straightforward vocabulary assignment teaching the use of dictionary skills. However, looking back on it, how engaged were my students in learning the words? 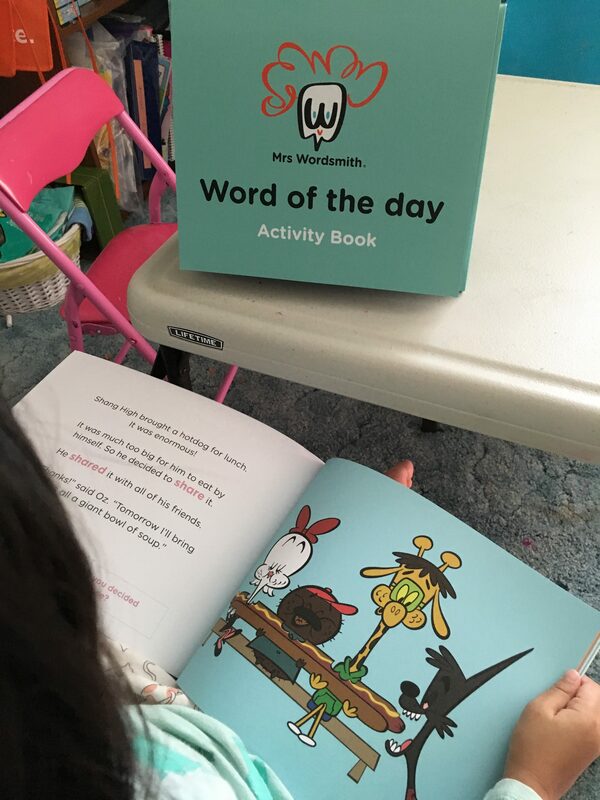 My own children have recently started using Mrs. Wordsmith, a monthly vocabulary subscription program for kids ages 2 to 13. It is a very different experience than what my students had years ago. Mrs. Wordsmith provides a daily vocabulary word using a hilariously illustrated image. Right away, having a comical visual attracts attention, and it is also more memorable when a child can put a word into its context by actually seeing the word used. There are different products depending on your child’s age. The Social Journey is geared for children 2 to 5 years old and The Narrative Journey is for ages 6 to 13. They both introduce daily vocabulary with illustrations and activities, but the activities and words are targeted for the appropriateness and skill level of the child’s age. 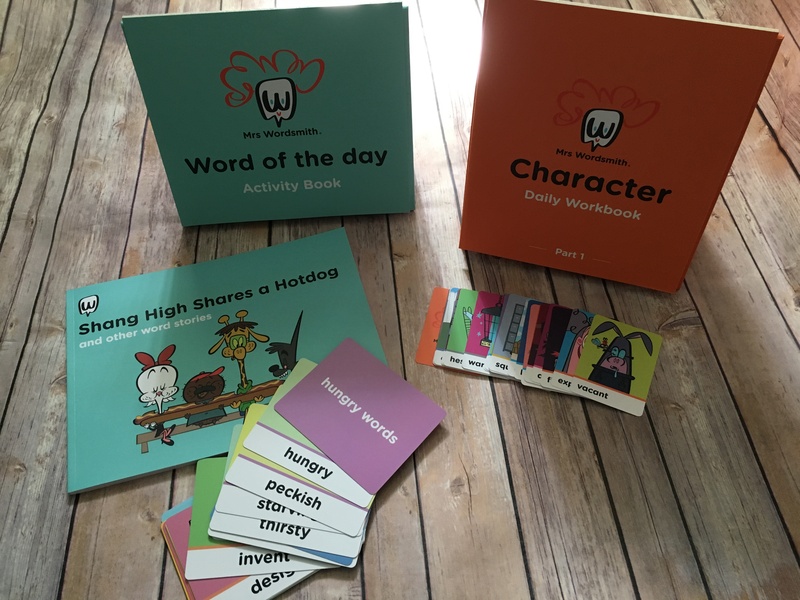 For both The Social Journey and The Narrative Journey, Mrs. Wordsmith comes with a Word of the Day stand, a deck of vocabulary word cards, and an activity book each month. The list of words each month are grouped into themes. For The Social Journey, it also includes a picture book with illustrations and a short story using the vocabulary word of the day. It makes for a great read-aloud to your 2-5-year-old, or if they are starting to read words, it is great practice to read together. For the older children, The Narrative Journey also comes with an illustrated dictionary with a subscription of 6 months or more. The set up is very straightforward. You find a place in your home that is easily visible for the child, preferably a place they will be passing by often. The stand is propped right up and you slide the activity book right in. For my children who are 7, 5, and 2, we look at the picture with the word underneath and talk about what is happening in the picture. We say the word together, and then we read the definition underneath the picture after we have discussed what we think is happening in the picture. For my two younger children, we will also read the picture book story that goes with the word of the day. Then afterward, my 7 and 5-year-old children will do the activity page on the back which includes skills to reinforce the spelling and meaning of the words. It is very straightforward. Very little prep work and materials are needed for such a powerful vocabulary tool. The Social Journey teaches words to children that allow them to express their needs and feelings in social settings. This sets the child up for better success. 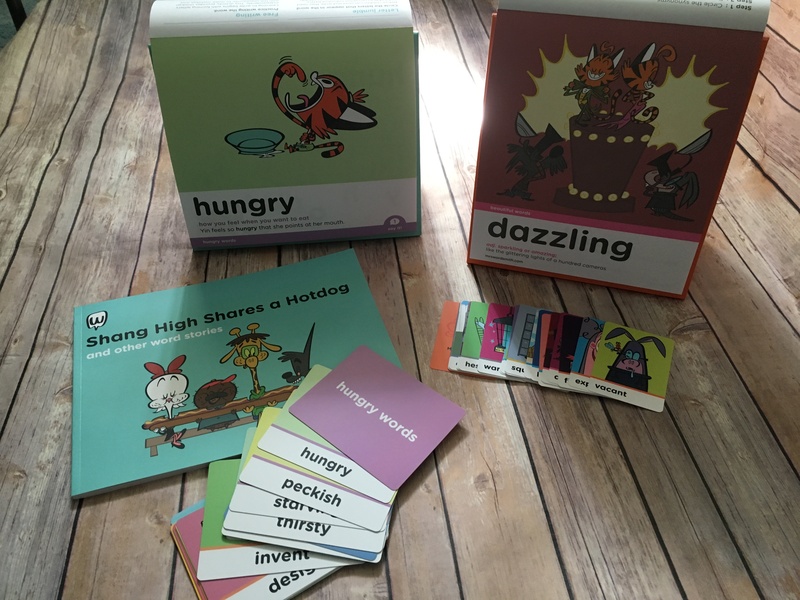 The themes for The Social Journey kit that we are using this month are words related to “hungry,” “eat,” “make,” “funny,” and “share.” My 5-year-old learned the words “peckish” and “starving.” Even I did not know the word, peckish, so it is a learning experience for me too! I love also how my children are growing their vocabulary bank. Instead of just saying a sentence with the word “eat” in it, my daughter learned the words “nibble,” “gobble,” and “gulp.” So she now says, “I want to nibble on my corn.” Or “I’m so hungry I want to gobble up this pie!” It is so amazing to see the expansion of their vocabulary. 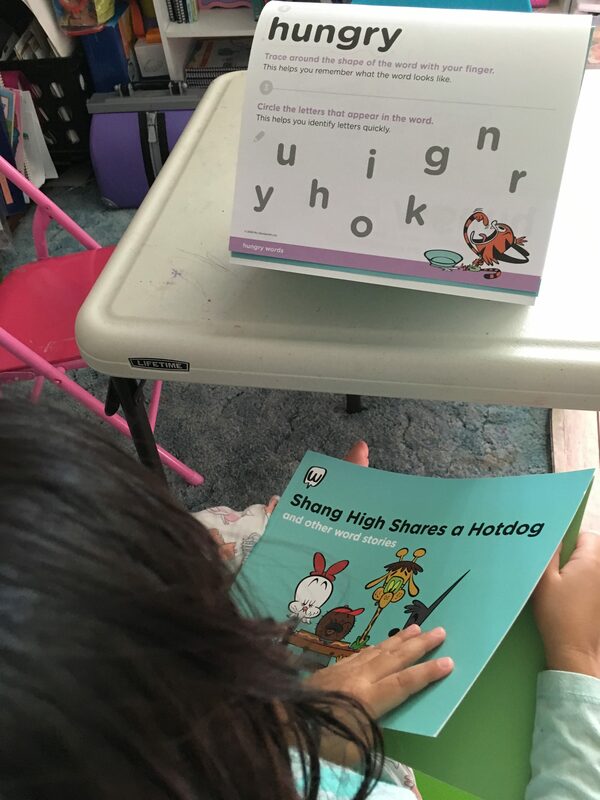 In this picture, my younger children are learning the word, “hungry.” They are asked to trace the letters with their finger which helps them remember how the word looks like and then find the letters that are in the word. The Social Journey is not only good for learning the meaning of the words but also reinforces looking at the spelling of the word. The short story that goes along with the word is about half a page long and another neat feature is the reflection question at the end. It always brings it back to the child, so that they can think about how the word relates to their lives. It is a great way to show how the word is applicable in their context. Making connections to the word helps people (not just children), to retain the information. The focus of The Narrative Journey is to give children the ability to use more words in storytelling. The Narrative Journey is set up in a similar fashion where we excitedly turn the page to see what funny picture there will be to go with the new word and we talk about what’s happening in the picture. Then we read the meaning and how it’s used in a sentence underneath the picture. Depending on your child, he or she can do this independently as well. We do it all together as a family and make it a fun family event of learning new words each day. My child had to circle the synonym for vacant, and then draw a line to the related word pairs. 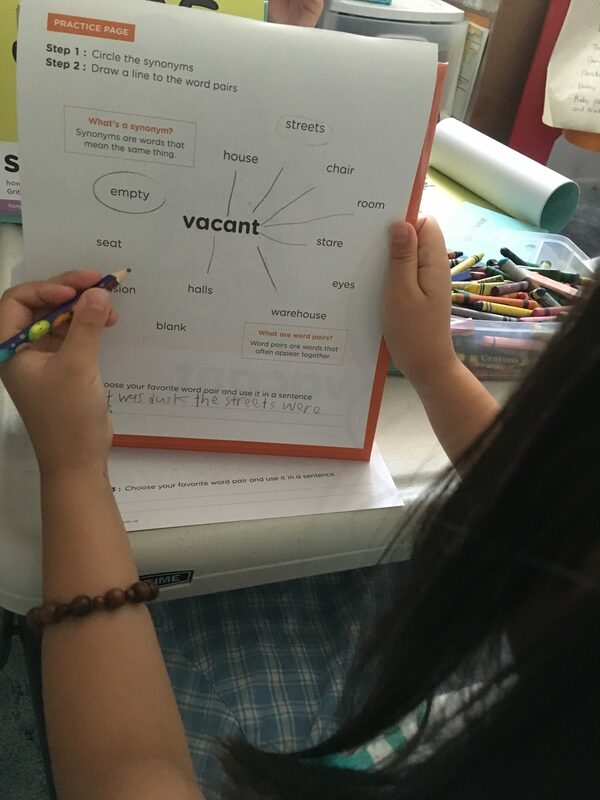 Finally, she chose her favorite word pair to write her own sentence using the word vacant. This type of exercise is a little similar to the assignment I gave my students in which they wrote sentences for the words. However, Mrs. Wordsmith helps them to build their thinking in steps by first finding related words, and then to have the choice of which word pair they will use in a sentence. Having different options to choose from gives them a sense of control in how they want to use the word. 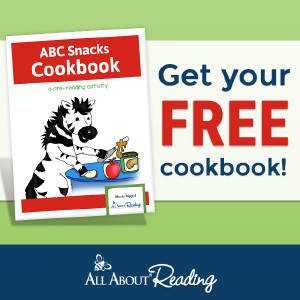 At the end of the activity book we have this month, there are review activities that take the child step by step to use the character words they learned to actually bring their own character to life. The theme words we have this month are beautiful words, big/fat words, small/thin, confident, shy, clever/sly, and clumsy or silly words. So for beautiful words, my child learned the words, “dazzling,” and “impeccable” which were definitely not in her vocabulary before using Mrs. Wordsmith. Whether your child is fond of storytelling or not, having the ability to reach into his or her mental vocabulary bank and pull out more words to apply in oral and written stories is such a powerful thing. We are all very pleased with Mrs. Wordsmith and would highly recommend it for families with young children. It is very easy to use and implement. Introducing one word at a time was also helpful because when children can learn small bits of information and connect with it more, they retain it longer rather than being overwhelmed with a long list of words to tackle in a limited amount of time. Mrs. Wordsmith makes learning new words so much fun! 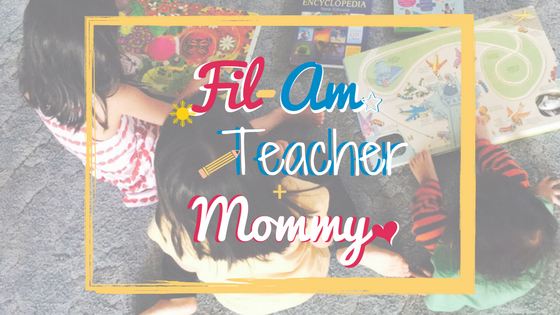 With cartoon-like pictures and the silliness of how the words can be used makes learning new vocabulary less of an “assignment” and more like an entertaining activity. 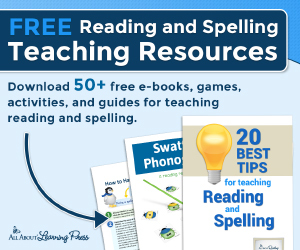 If you and your child are ready to be dazzled by new words, head over to the Mrs. Wordsmith website to learn more.